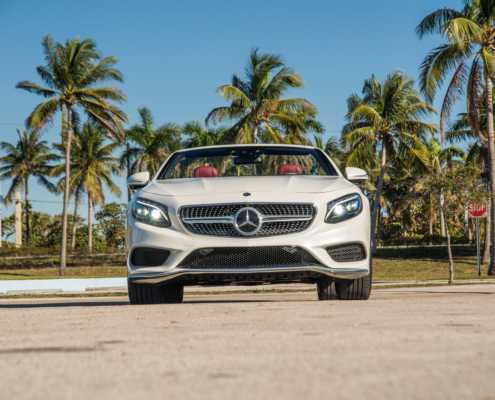 What could possibly be better than an S-Class?! Right! 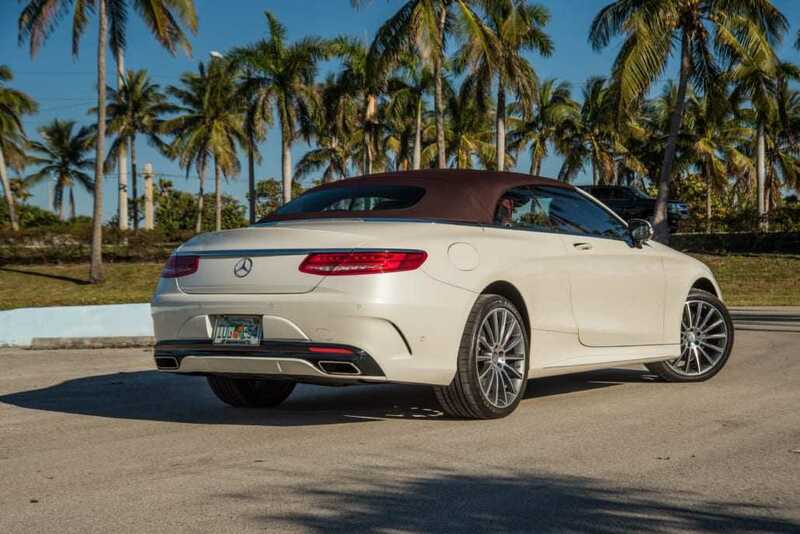 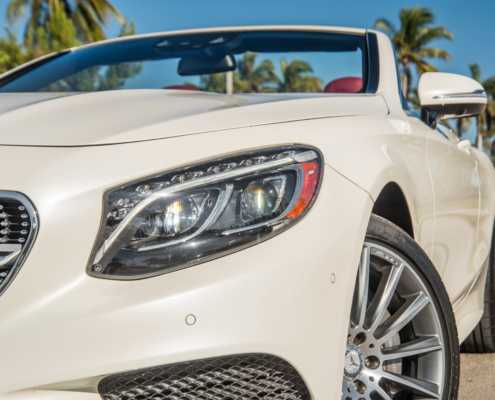 Mercedes-Benz S-Class Cabrio so Pugachev Rental is happy to offer you all new S-Class Cabrio for rent in Miami. 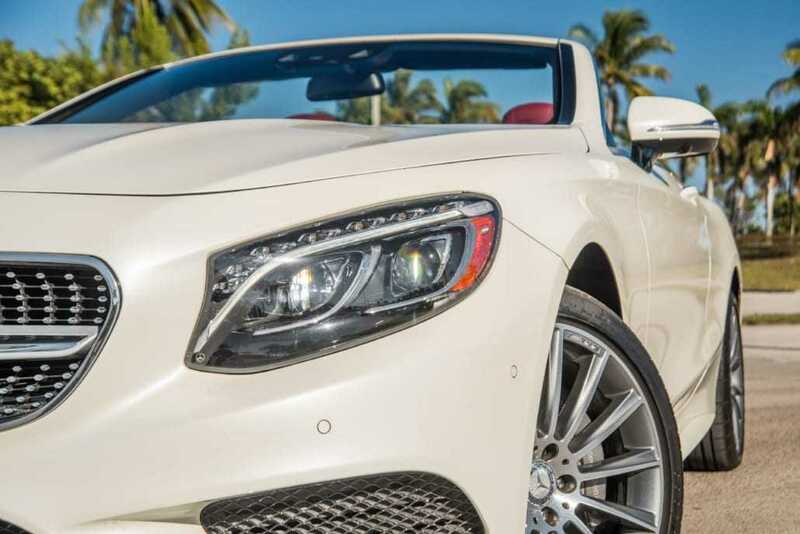 It is a reborn version of state of luxury. 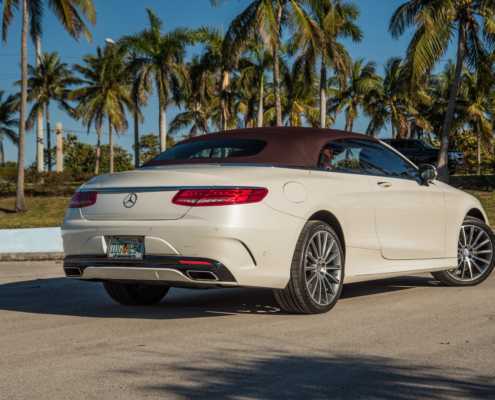 Your eyes will catch the elegant lines of this beautiful and classy convertible. 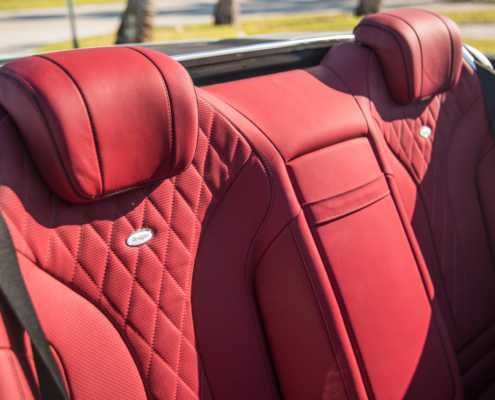 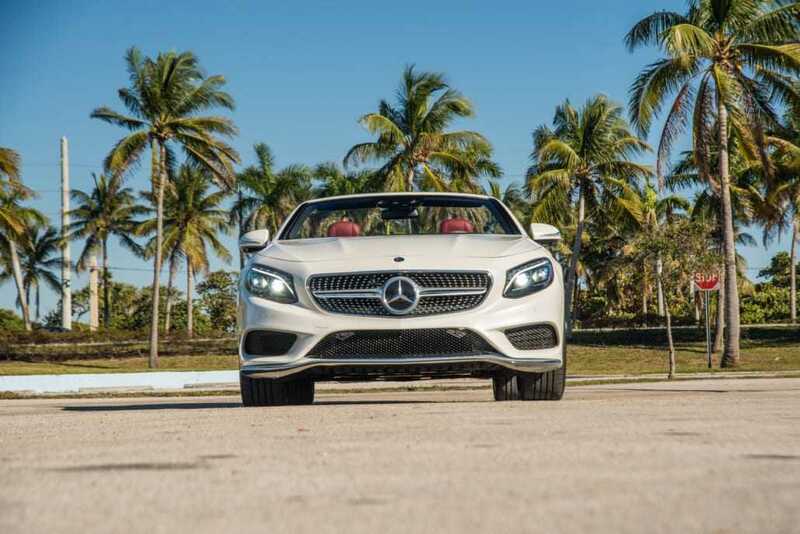 Comfort and class are no strangers to the S-Class Cabrio. 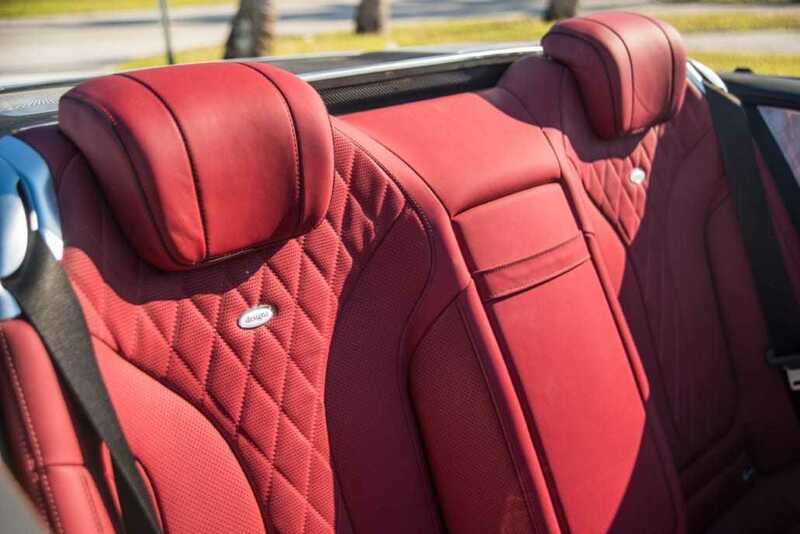 High-quality leather seats and interior details allow you to cruise in Miami with comfort and style.